I really hope this is real, because I would totally go see it! Doesn't this just look like the coziest spot ever? I would love to read and nap on this! So easy to make and how cute!! I really want this night light. So adorable and really cool. This is such a cute quote. I seriously love it. I want this jacket so bad! I would be such a badass in it! Mermaid art is so pretty, and I especially love this one. The colors are beautiful. Night Circus nail art! How can people be so crafty!? Another beautiful mermaid artwork. I love it. So breezy. Its like you can actually feel the water. Hahaha I love the harry potter one! 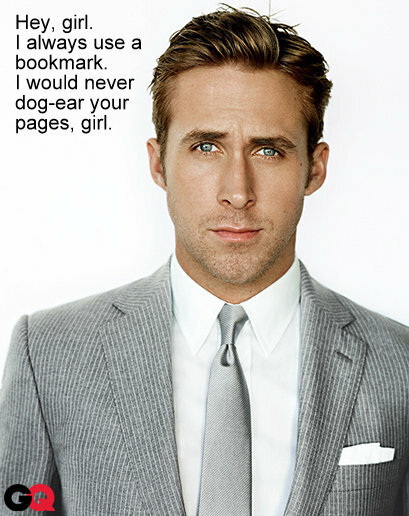 And the Ryan Gosling one. 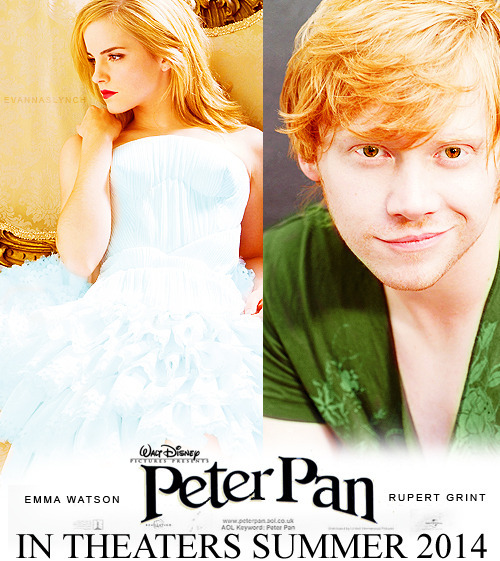 The Emma Watson and Rupert Grint pic is so pretty!